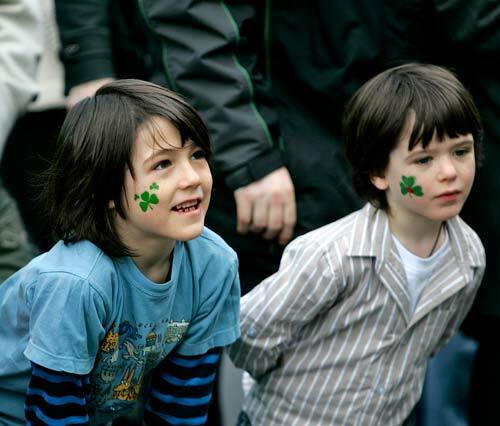 The big day isn’t until Wednesday but there’s loads of family events going on over the weekend. Here are some links we found that might be of interest. If you are planning on attending any other fun events around the country please let us know.